Hosted by Dan Moren and Mikah Sargent. 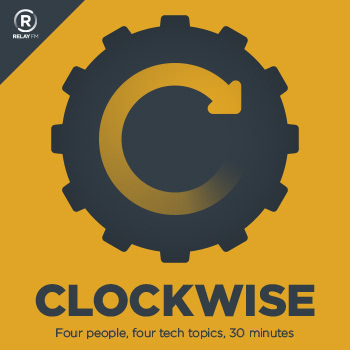 Clockwise is a rapid-fire discussion of current technology issues hosted by Dan Moren and Mikah Sargent and featuring two special guests each week. Four people, four topics--and because we're always watching the clock, no episode is longer than 30 minutes. Clockwise was created by Dan Moren and Jason Snell. 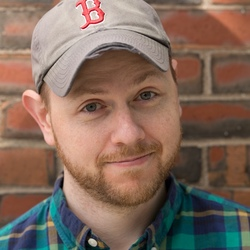 Theme song written and performed by Christopher Breen. 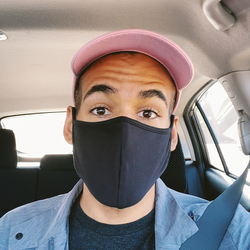 Quick reactions to the Google I/O keynote, including Google Photos, a focus on bug fixes, contextual machine intelligence, and searching for the next billion Internet users. Dashlane: A free cross-platform password manager. Get 30% off of a Dashlane premium upgrade. Igloo: The Intranet you'll actually like!